The Nuts and Bolts of Storytelling video course approach has helped storytellers and filmmakers break through creative blocks and win Academy Awards, sell their projects to HBO and reach millions of people with their stories. You’ll learn the secrets about how stories function by connecting emotionally and viscerally with your audience — using extensive film clips from E.T. the Extra-Terrestrial. 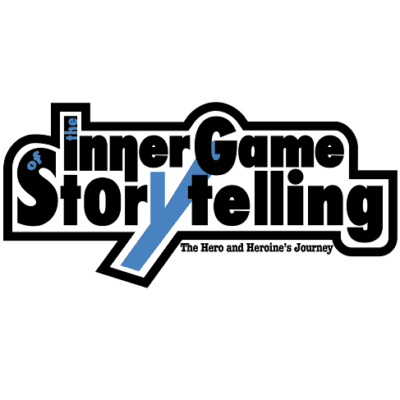 Join now and receive both the Nuts and Bolts Course Companion PDF and the Storytellers Playbook, powerful tools for you to build stories that come from your heart and reach the hearts of your expanding audience. Plus: you can also join our members-only Storytellers Academy Community on Facebook, and enjoy ongoing discussions about the art and craft of storytellers, special podcasts, and live Q&A sessions with me. How to find the balance between your creative passion and analytical tools. How telling solution-oriented stories reaches a wider audience. 18. Movement #1: Establishing (E.T. : The Extraterrestrial example). 19. Movement #2: Catalyst (E.T. : The Extraterrestrial example). 20. Movement #3: Threshold Crisis (E.T. : The Extraterrestrial example). 21. Movement #4: Core Crisis (E.T. : The Extraterrestrial example). 22. Movement #5: Catastrophe (E.T. : The Extraterrestrial example). 23. Movement #6: Climax and Resolution (E.T. : The Extraterrestrial example). 30. Each movement raises new questions on the through-line of your story. 33. The Catastrophe is the worst thing that can happen to your characters. 34. The Climax dramatically answers the three questions in the Story Molecule. 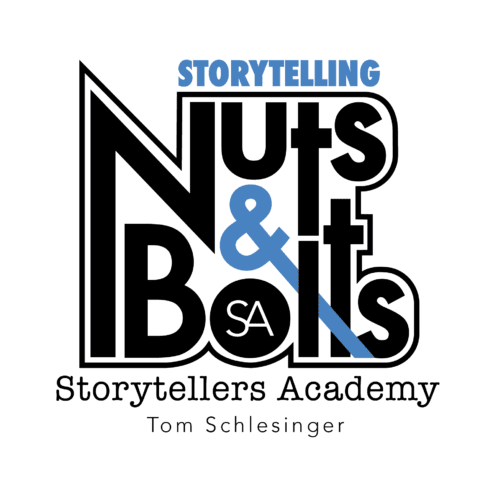 Tom Schlesinger teaches storytelling seminars at Pixar Animation Studios, Lucasfilm, the Banff Centre, the Red Bull Media House, the American Film Institute, Deluxe Studios, the Writers Guild of America, the Directors Guild of America, and film schools internationally. Tom was the story mentor on the female-driven Academy Award-winning Nowhere in Africa and Academy Award nominee, Beyond Silence; he was also the writer/consultant on the female-driven HBO documentary Prom Night in Mississippi featuring Morgan Freeman.